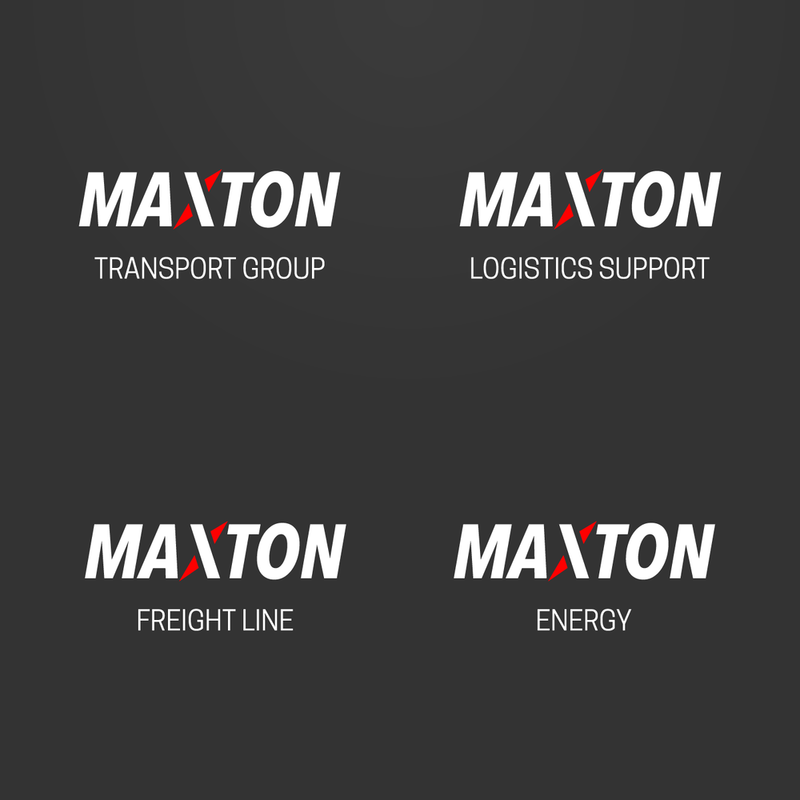 Maxton™ is a logistics and transport group that specializes in creation and operation of freight ships and shipping containers. Since their launch in 1906, Maxton has expanded worldwide, recently diving into new territories such as transportation and energy. As Arbuckle Media's second client in the logistics industry, we still felt like we had many lessons to learn in the nuances in transportation and on the expectations of an expanding global operator. The directors at Maxton™ felt that we delivered on their challenge of creating a visual brand that is as versatile as their company is today, as is capable of lasting the next hundred years.